The release date for the recently announced Battlefield 4, which will incorporate DICE’s new Frostbite 3 engine, has seemingly been leaked. A post on the Xbox.com blog has this massive first-person shooter tagged for a Oct. 29 release date, which would fall into the previously announced holiday 2013 window. Only in Battlefield can players go through a building instead of around it, eject from a jet and take out the enemy mid-free fall, or flip a tank. 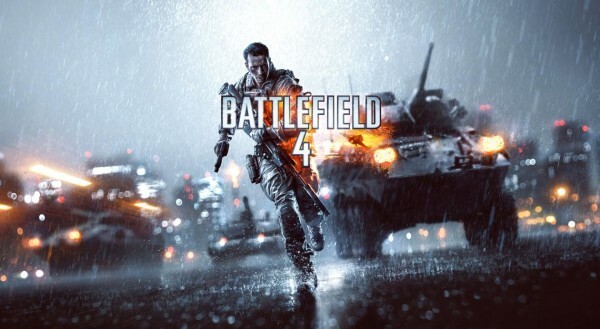 DICE, a studio of Electronic Arts, announced that Battlefield 4 will arrive on the Xbox 360 on October 29, 2013. This would allow the game to hold on to the spotlight for a few weeks before the expected Call of Duty launch, which usually occurs in early November. However, EA has yet to comment on the date. Are you looking forward to the upcoming Battlefield 4? Do you think this is the correct date? Let us know what you think by leaving a comment below!